WordPress 5.2 on horizon and PHP 7.3 required! PHP which version are you on?! Web Squared has now unplugged for 2018 and returns January 3 2019! Merry Christmas and a Happy New Year one and all! 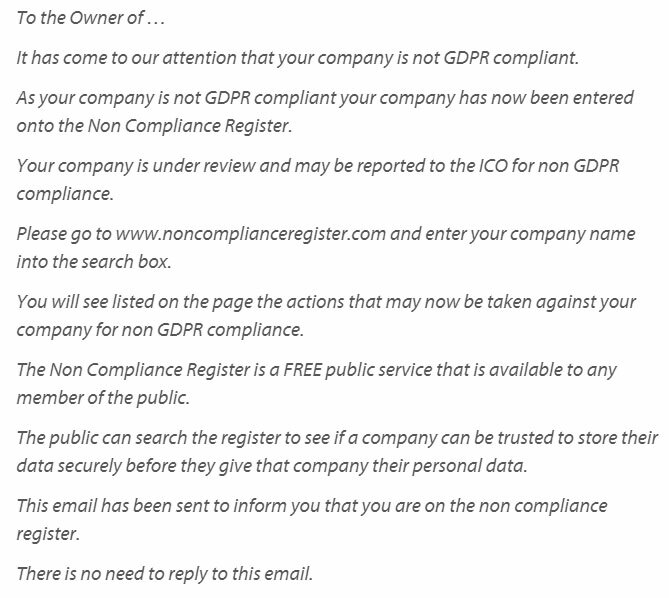 Did you get an email like this: It has come to our attention that your company is not GDPR compliant. As your company is not GDPR compliant your company has now been entered onto the Non Compliance Register. So on clicking WooCommerce > Orders it says - No Orders Found - Fix detailed within! It's now become recognised that all websites - not just ones that take payments - should have a SSL or security certificate installed. 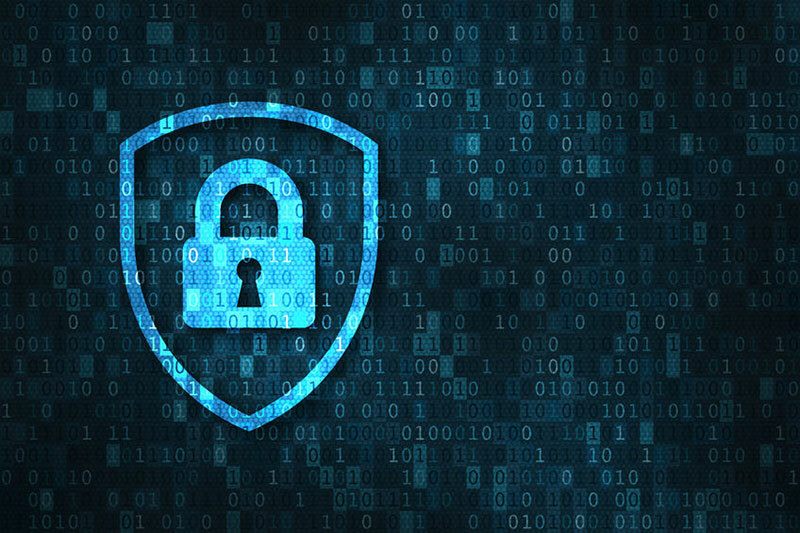 This will help you protect your customers data. 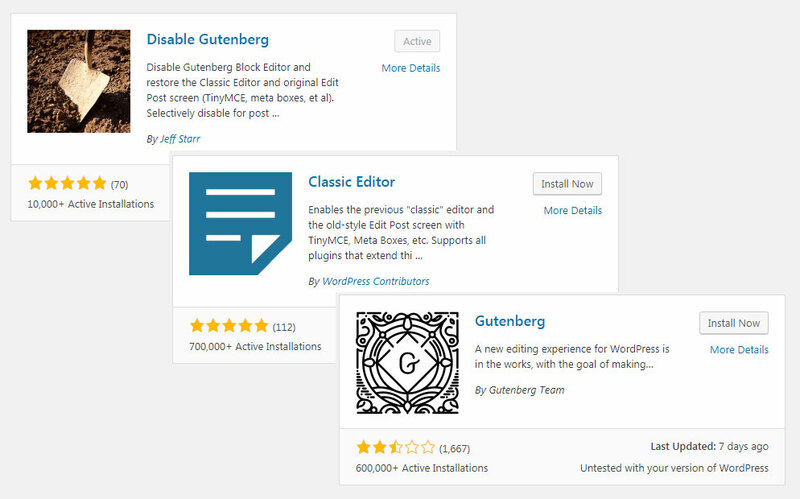 WordPress 5.0 is released – Gutenberg is here! This scam could cost you almost £3000 read more to find out more and make sure you don't give your money away for nothing!